Prism Medical provides mobility products and services that allow you to care for yourself or someone else, independently, in your home. Independence includes help with a transfer from bed to wheelchair, moving into and out of a bath, or toileting. With each component weighing no more than 25lbs, the Pressure Fit System requires minimal installation. Stability is acheived by exerting equal pressure between the floor and ceiling. Constructed of high strength aluminum with a 440 lb weight capacity, the Pressure Fit is suitable for a variety of situations. Comes with level and pressure gauge indicators to make installation quick and easy. 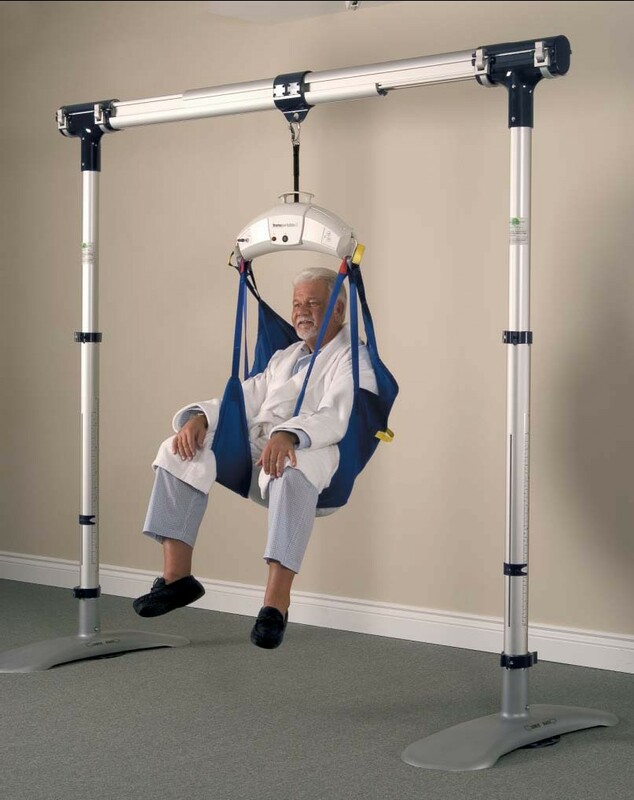 The Pressure Fit System is a lifting aid used by health care professionals and those providing care in the home to lift, position and transfer clients or a disabled family member. The Pressure Fit System is part of what is termed overhead lift technology which takes advantage of lifting from above and not from below or the side. The Pressure Fit System makes it possible to move mobility impaired individuals with minimal strain or risk to the caregiver. 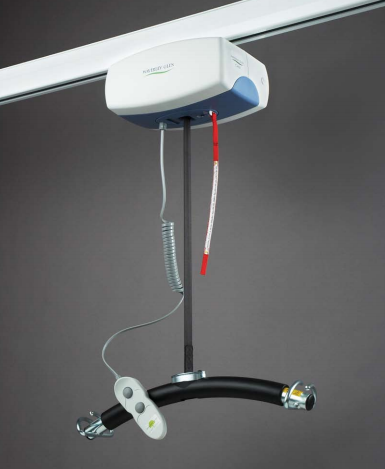 The lifts that make up Prism Medical’s C-Series deliver innovation, affordability and quality. Ceiling lifts dramatically reduce injuries resulting from the handling of patients/residents in both institutional and homecare settings. 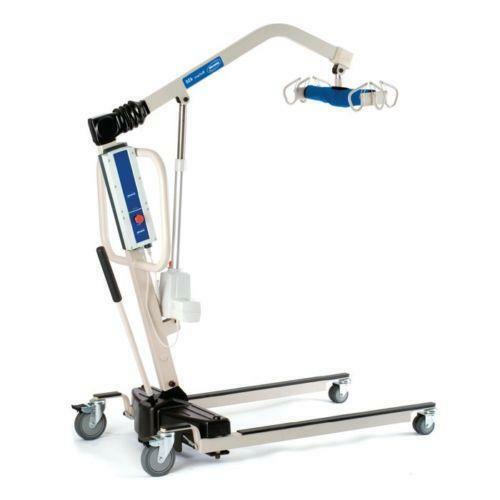 The C-Series has been designed with a full set of standard features and can be safely operated by a single caregiver. At the press of a button, the C-Series will lift up to a maximum of 625 lbs.